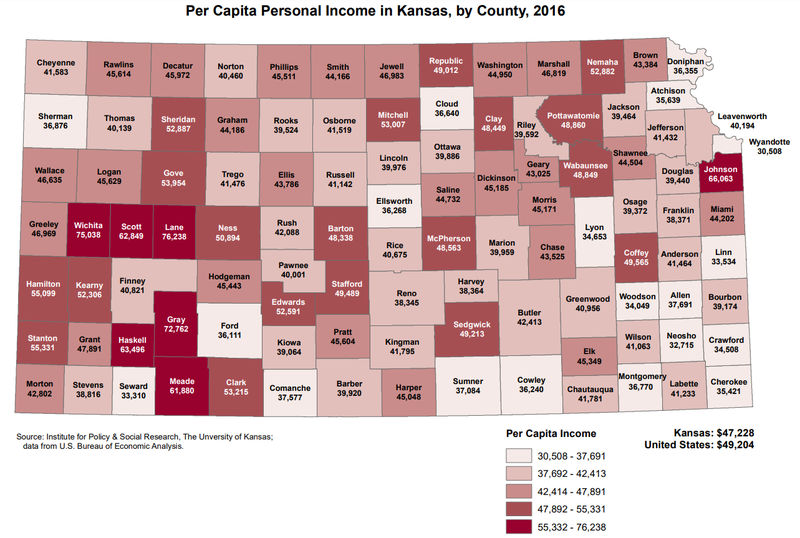 Here are some basic takeaways from Republic County in this year’s Kansas Statistical Abstract. 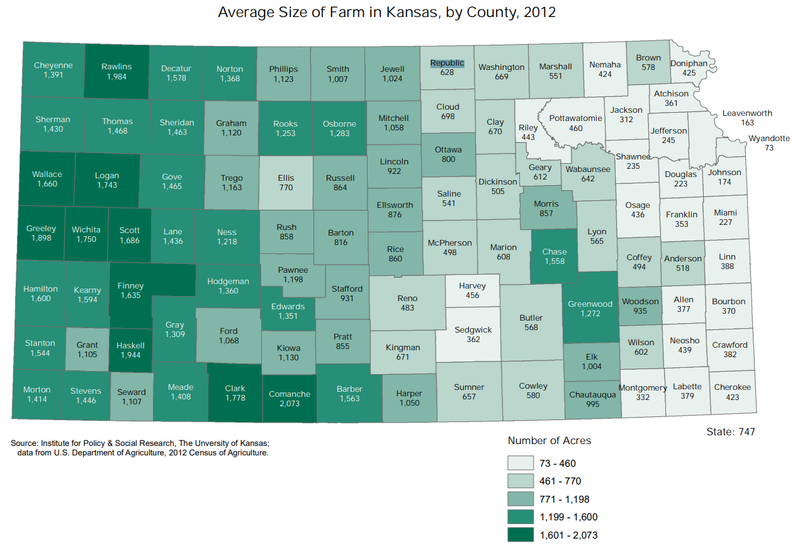 For a deeper dive into our county’s growth in entrepreneurship and a better look at 30-35 year olds coming back to the county read this blog – www.republiccountykansas.com/opportunity-in-rural/. 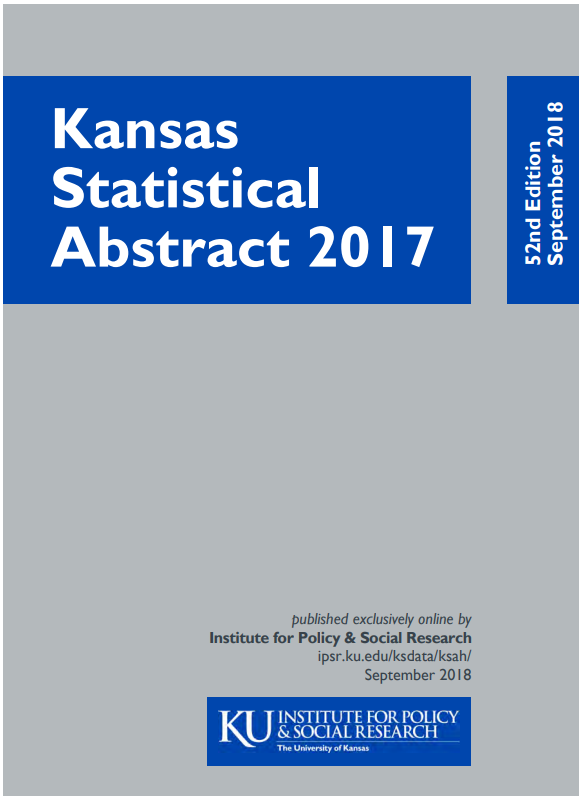 The Institute for Policy & Social Research (IPSR) at the University of Kansas is pleased to announce that the 52nd Edition of the Kansas Statistical Abstract (KSA) is now available. The Abstract is available exclusively online as a PDF file with individual pages available in Microsoft Excel and PDF. For more information and access to the data, please visit http://ipsr.ku.edu/ksdata/ksah/. 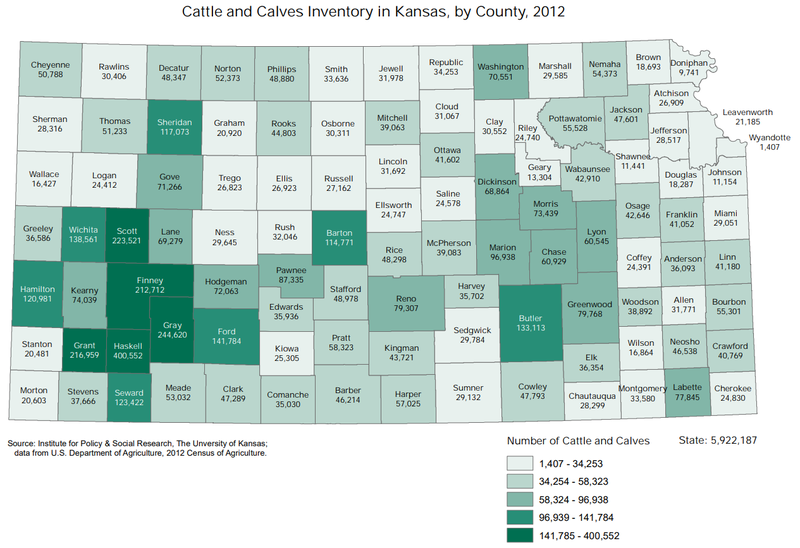 The KSA contains over 500 pages of data—tables, maps, and graphs—on Kansas. 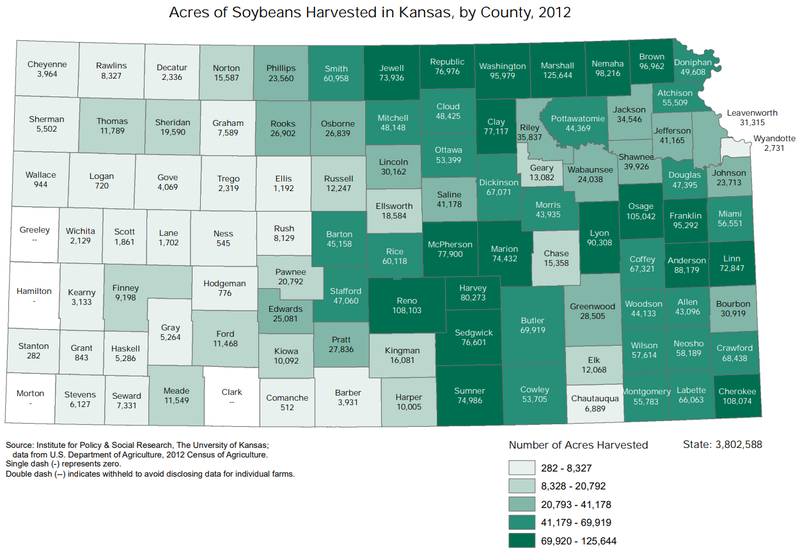 Total US exports via Kansas by the countries receiving them (p. 115) and commodities being exported (p. 116). 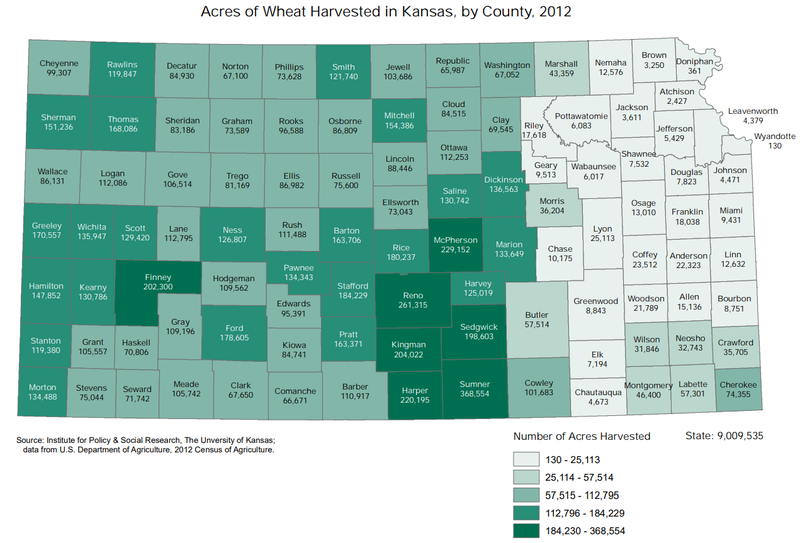 How does alternative energy play a role in Kansas? 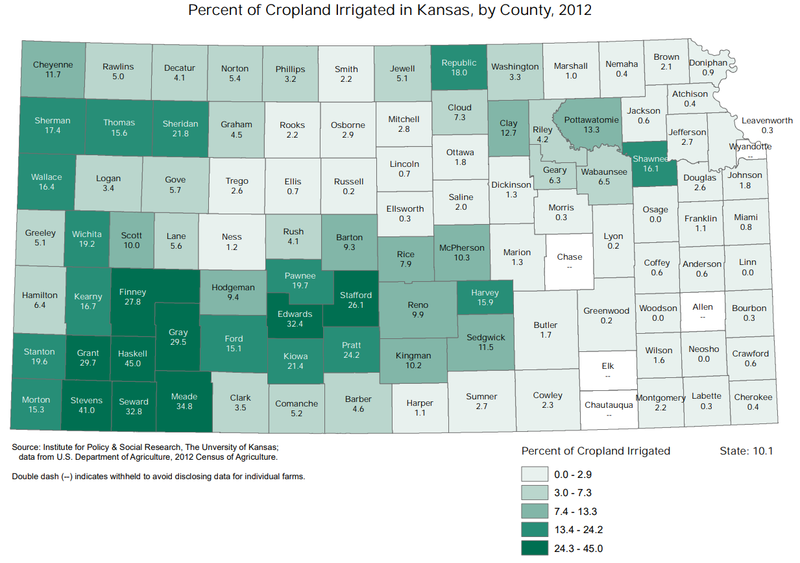 In 2016, wind energy was 11% of the energy consumed in Kansas (p. 255). 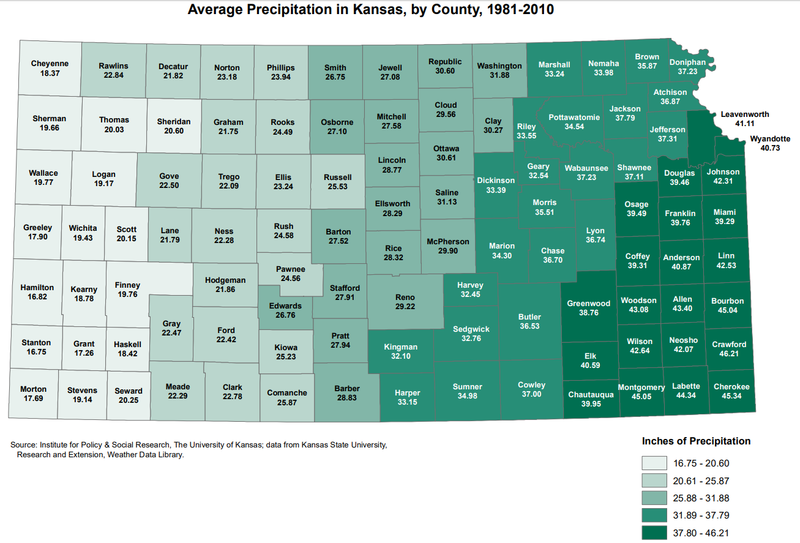 The map on wind farms and wind resource potential in Kansas (p. 259) illustrates energy capacity of wind farms throughout Kansas. 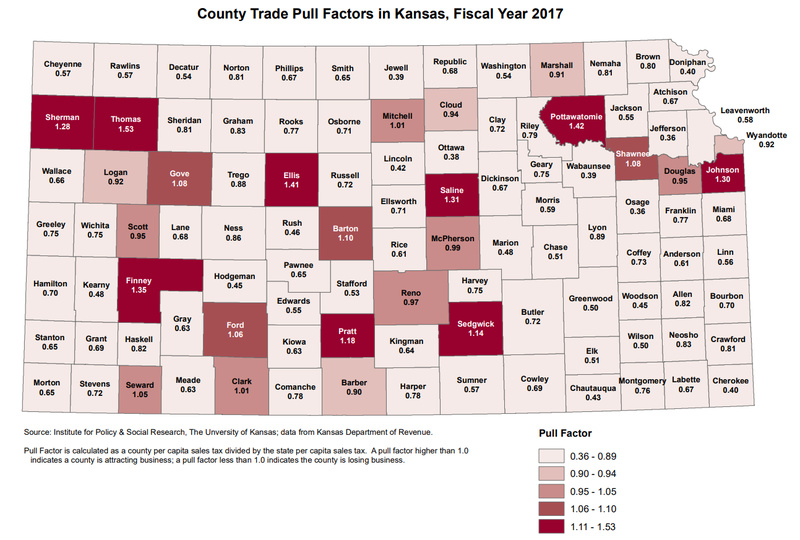 How does sales tax vary in your county? 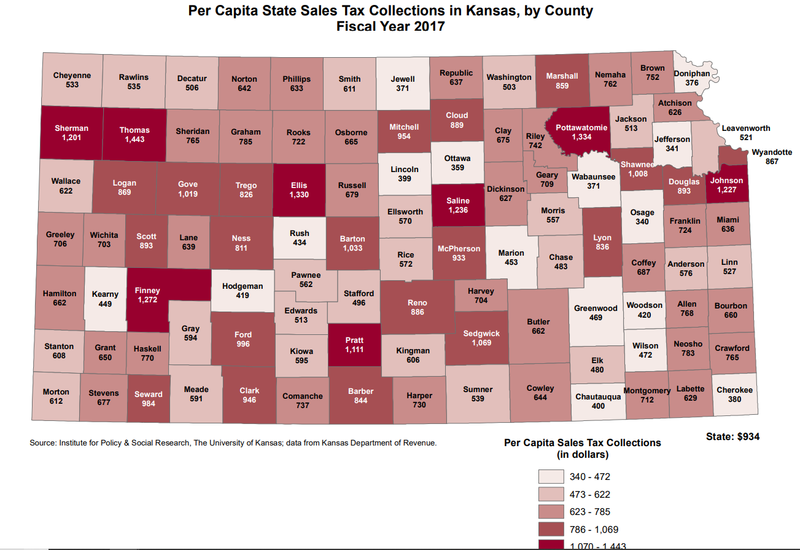 The table on sales tax rates by location of sale in Kansas by county (p. 307) continues to show increase use of special taxing districts. 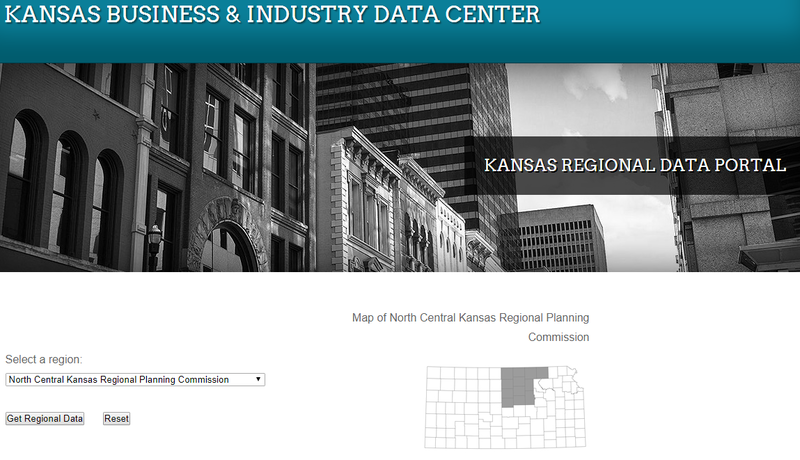 To further explore population trends for Kansas counties, visit the Kansas Regional Data Portal. 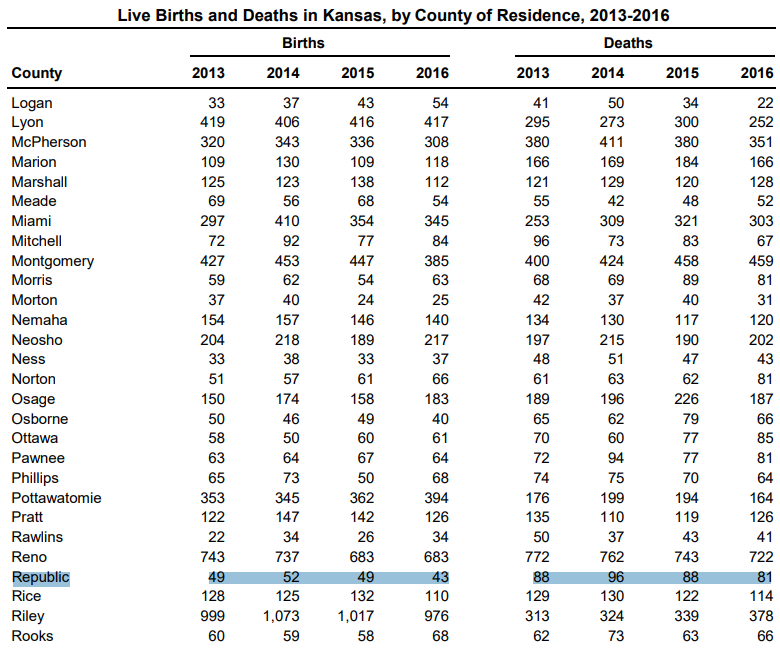 Select a region, click on Get Regional Data, then click Demographics, and scroll down to see a population graph for the selected region/county from 1890 projected to 2064. What do you find interesting? Write to us at ipsr@ku.edu. We appreciate your feedback!